Folding cartons, boxes, cases and promotional kits delicered directly in the production line. From studies aimed at solving in the best way possible the customer’s needs, Atilhas offers different package solutions. Horizontal package developed and produced in cardboard with different grammage according to the customer needs. 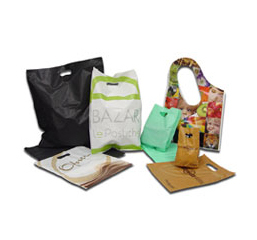 Vertical package developed and produced in cardboard with different grammage according to the customer needs. Group of items that form a package, usually for optional or gift packages. Package produced in flexography with automatic assembly and glue, including strap application. Package produced in flexography or offset with manual or automatic assembly and glue processes, depending on the selected finishing, including strap application. 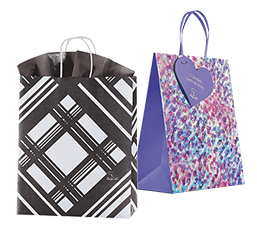 Flexible package produced in flexography with automatic closure, including strap application. 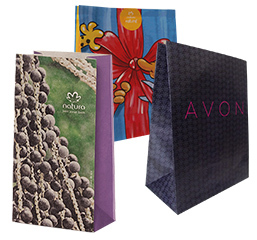 Largest and best finishing offer in the folding cartons market. There are several option of Antilhas special textures, which grant differentiated effects to packages.